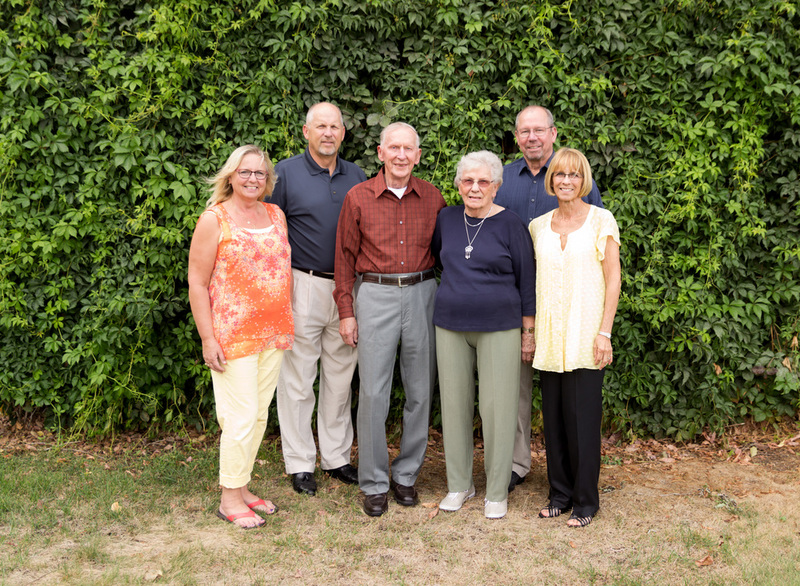 I was contacted on short notice inquiring about photographing a LARGE family for a 90th birthday celebration. This is slightly out of my comfort zone as I have never done an event before (officially! ), although I have definitely practiced at my own family functions. So, with the clients fully aware, I stepped out of my comfort zone and photographed my first event and first large extended family! Here are a few shots from that.